“The heart is the seat of knowledge and is more venerable than the Kaaba. Men are forever looking at the Kaaba but God looks towards the heart”; said Hazrat Usman Hajveri popularly known as Data Saheb of Lahore. The shrine of Shaikh Ali Hajweri, Data Ganj Bakhsh, or Data Sahib is a landmark of sorts in the subcontinent. It has been a centre of inspiration since the eleventh century. He was both a scholar and a saint and author of the first treatise on Sufism in Persian language – Kashf al Mahjub (or “Unveiling the Veiled”). Originally from Ghazni, Afghanistan, Data Saheb spent a considerable portion of his life in Lahore. He loved it so much that settled there permanently. After his reunion with the Creator in 1077 A.D, his shrine has attracted millions of people. It is still the busiest of places even after nearly ten centuries. 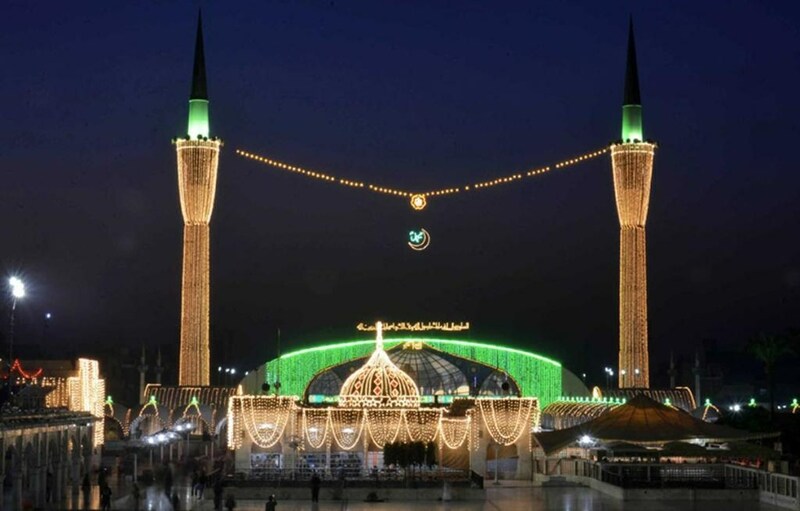 Even the leader of Chistiya school of Sufism, Khawaja Moinuddin Chisti sought spiritual guidance at his shrine. 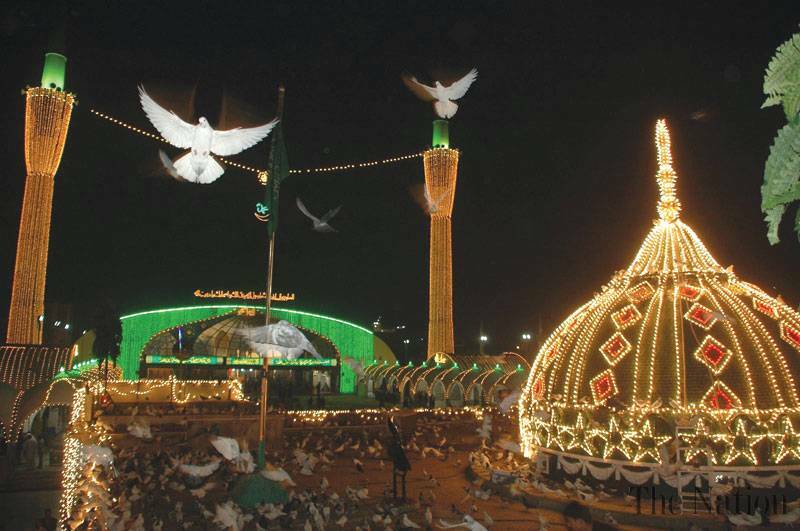 Wish I could have been there at the Urs (the death anniversary)-it is quite an event. Some recent photos of Urs of Data Sahib. A New York Times piece where I was quoted. By SABRINA TAVERNISE- LAHORE, Pakistan — For those who think Pakistan is all hard-liners, all the time, three activities at an annual festival here may come as a surprise. Thousands of Muslim worshipers paid tribute to the patron saint of this eastern Pakistani city this month by dancing, drumming and smoking pot.